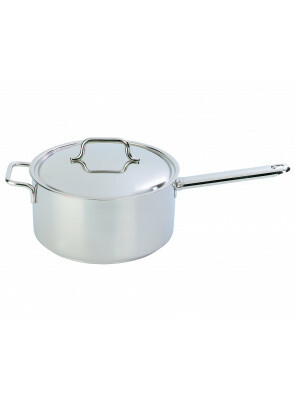 The pots and pans from Demeyere and their high quality lids of stainless steel are developed to keep as much heat as possible within the pot, rather than heating up the surrounding air and the kitchen. This speeds up and improves the cooking process. In addition, each pot/pan from Demeyere has the unique TriplInduc bottom that remains flat and leads to 30% more efficiency on induction cookers. 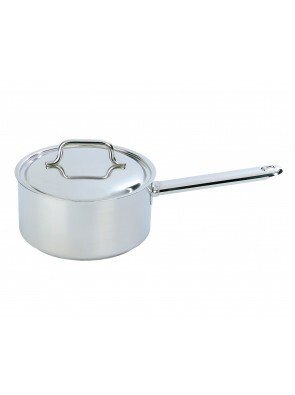 The stainless steel lids seal well at the edges of the pot/pan and make sure the steam remains collected in the pot and is permanently condensed inside the pot. That is especially important when cooking with little or no water.